Today’s freebie is an iPhone 6 photography mock-up great for showcasing and promoting apps, mobile websites and more. Just add your very own screenshot to the smart object and you’re good to go in a matter of minutes. 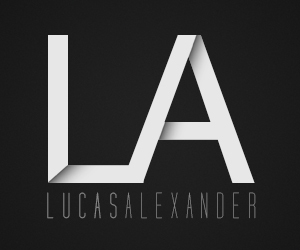 Big thanks to Lucas Alexander for providing us with this great freebie. 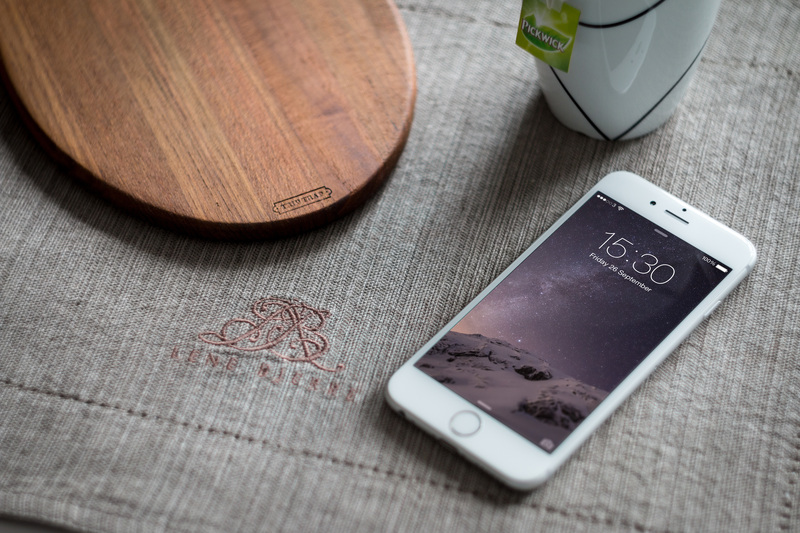 Get the full set of iPhone 6 Photography Mock-Ups here.